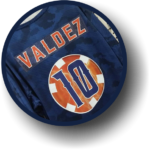 With multiple presses with up to six color designs or four color process. We can produce what you are looking for. 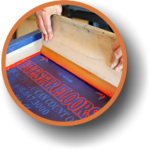 Here at Sun Screen Printing we do a lot more than just make T-shirts. State of the art C.N.C. engraving and carving for Three Dimensional Signage. We have the only equipment around that has the functionality to produce such detailed routing, the possibilities are endless. Let your creative juices flow. Because the design possibilities are endless with our digital full-color custom heat transfers. Our transfers are ideal for designs with an abundance of colors, shading, and gradients. 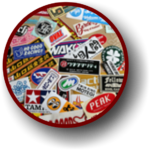 If your objective is to promote something, like an event or just to advertise you have merchandise for sale. 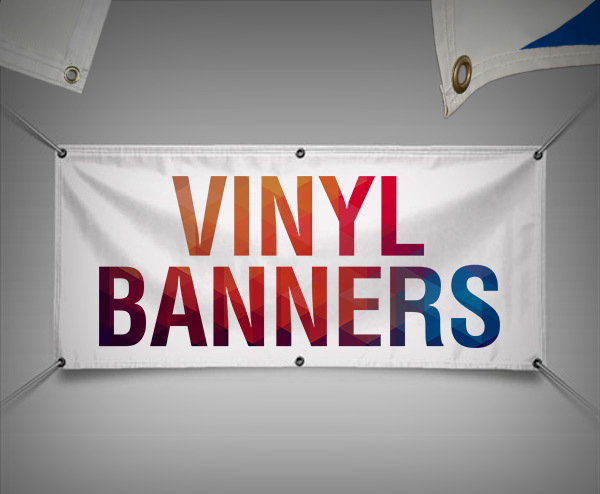 We like to provide our customers with a Free Full Color Banner with orders of 50 shirts or more. This is very important when it comes to having good artwork from the beginning. If a client brings in a low resolution image from the internet and wants it to be used in production. 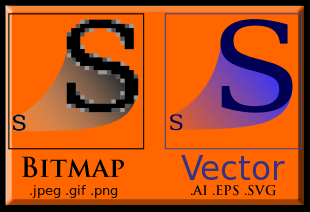 We can Vectorize and prepare your artwork so it has clean lines and no distortion.